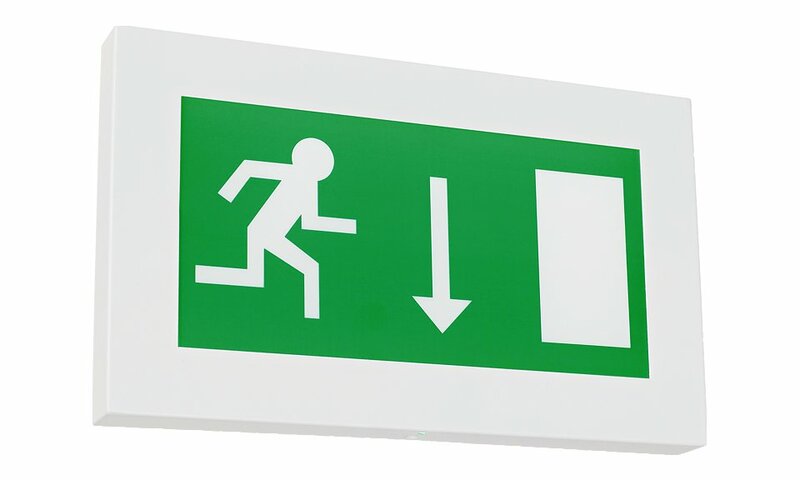 The ExitLED emergency exit sign is an attractive product that offers long life and low-energy performance. The ExitLED luminaires provide smaller physical dimensions than conventional fluorescent emergency exit signs whilst still providing a useful 28m viewing distance. The ExitLED range is particularly suited for use in the following applications and environments. The ExitLED has been used to great effect on the following highlighted projects.